Wondering when Shrove Tuesday is or as it is now more likely to be known “Pancake Day”. 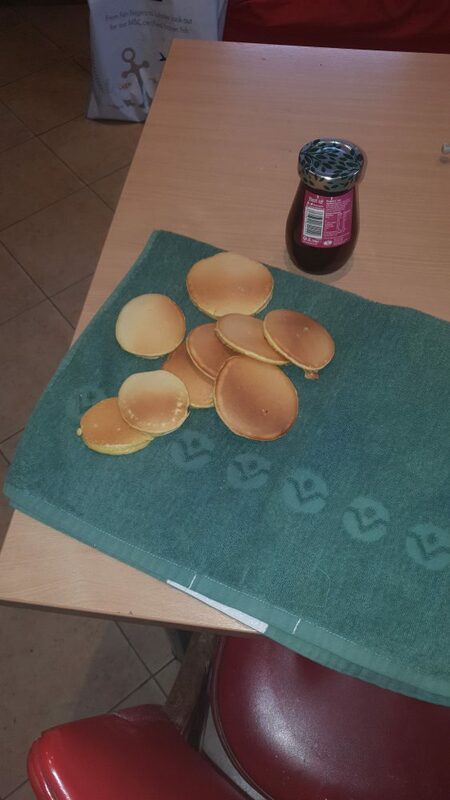 Officially it’s not until March, but that doesn’t stop us from enjoying pancakes in the office. We are lucky that one of the ladies in the office, brought in her electric girdle, sugar and flour, we are also lucky that Iain brings in eggs from his chooks. Mixing these together with some of the office milk, means that we can whip up a pile of pancakes in minutes. Is there anything better than pancakes so fresh that the butter melts into them?